Evojam for you in one word? Chance - for me to follow my path, to build something meaningful and to build a great place to work. What is the most difficult in being a CEO? Since I have 4 roles at Evojam it’s hard to mention one thing. :) The first one to mention, which is always important and difficult, is to keep cash flow on the right track. It’s quite obvious and expected in every company. But, what interesting and unexpected for me, is the challenge related to communication. How to make people aware and understand vision, plans and decisions about the company. We can call it curse of knowledge. I realize that what’s obvious for me sometimes is not clear for others. 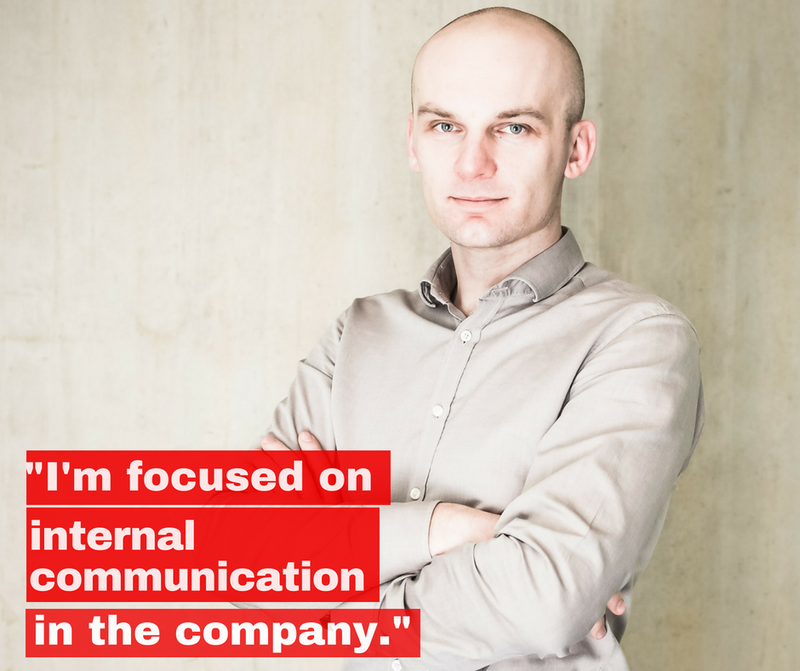 That’s why I’m focused on internal communication in the company. I’m not a big fan of superpowers. :) In my job understanding of people is one of the key skills: know what they need, what they want and how to help them. That’s the skill I would like to improve the most.